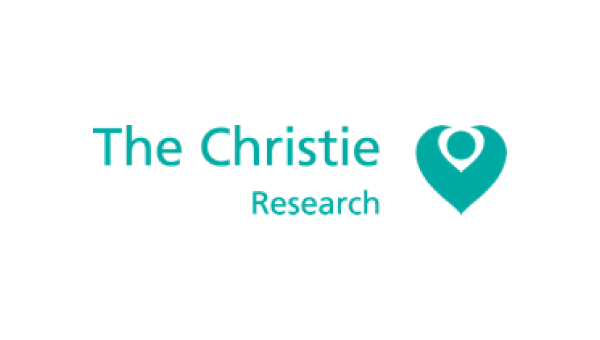 The Christie is the largest single-site cancer centre in Europe. As well as housing the largest early-phase clinical trials unit in the UK and one of the largest in Europe, it is also the first UK centre to be officially accredited as a comprehensive cancer centre. Christie Research and Innovation has more than 650 open trials and is the largest centre in the UK for commercial cancer trials. It is a Cancer Research UK Major Centre, part of the National Institute for Health Research (NIHR) Biomedical Research Centre, and hosts the NIHR Manchester Clinical Research Facility. Our research continues to grow: around 14,000 new cancer patients are treated here every year and we are proud of the fact that we offer so many of them the chance to access new therapies by taking part in research studies. Research encompasses every stage of the patient journey from prevention and early detection to living with and beyond cancer. Our emphasis is on developing personalised approaches to medicine that target a therapy specific to a patient’s disease. Moreover, the range of our research is truly extensive and covers everything from understanding the molecular and cellular basis of cancer to the development and testing of novel treatments and improving the patient experience.